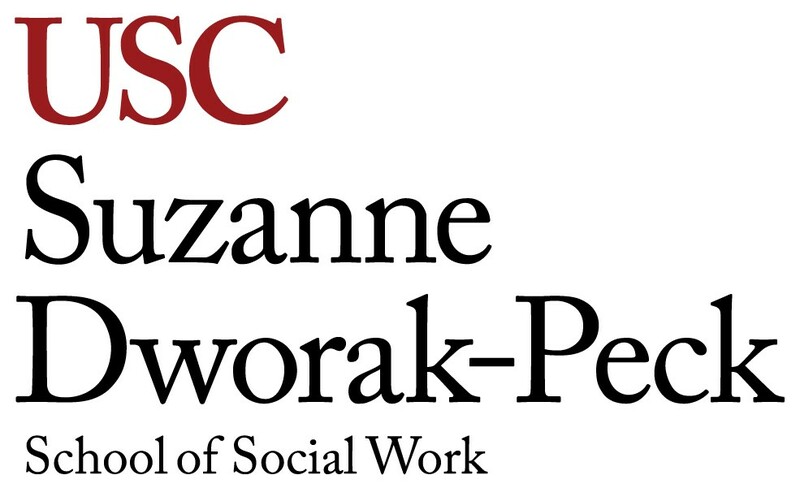 Senior Lecturer with expertise in program management and budgeting, school reform/change, organizational, and community development. Cheryl Macon-Oliver, MSW, owner of Epiphany Consulting Group, provides professional consultation services, training and professional development coaching to school districts, executives, program administrators, corporations, community-based agencies, and for-profit and nonprofit organizations. 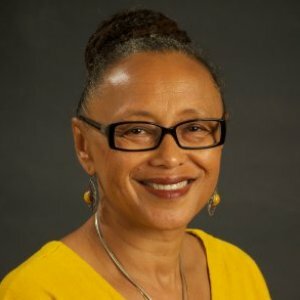 Her area of expertise is in program management and budgeting, school reform/change, organizational and community development, and nonprofit management. Macon-Oliver has more than 30 years of program management, organizational development and professional consultation experience. She developed and teaches the Consultation, Coaching and Social Entrepreneurship course elective.